Fast food, Pizzerias, Dine in Restaurants, Cafeterias, Disco, Bars and self-­‐service. Hospitality has never been that easy, efficient, profitable and comprehensive when it comes to the wide spectrum of Restaurant types and their diversified services (Dine in, Home delivery, Direct sales, Take away). 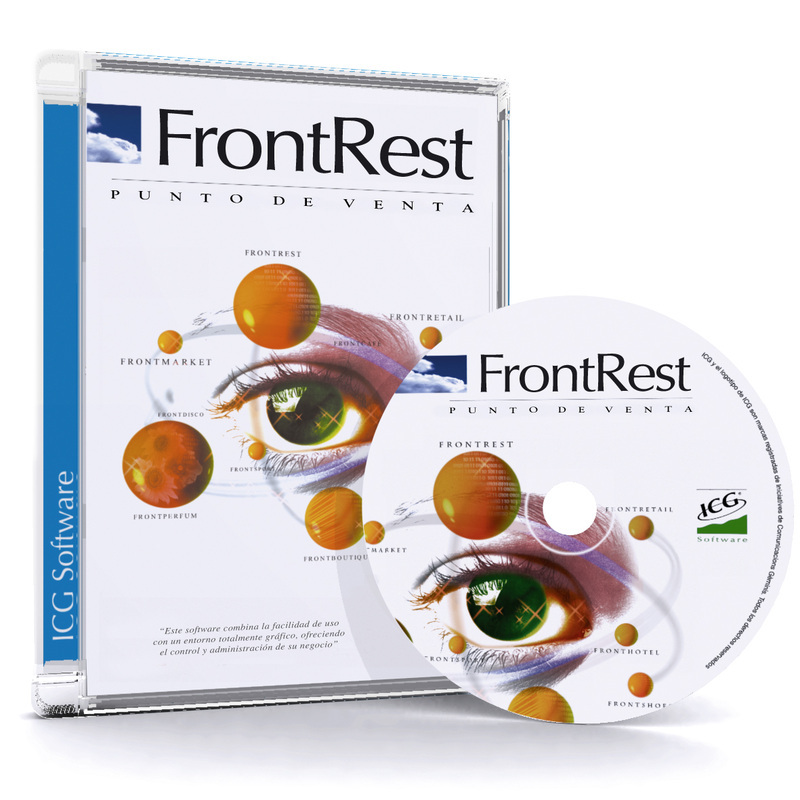 FrontRest provides the best scalable solutions that can be adapted to each and every type of business whether you manage one establishment or hundreds of them. 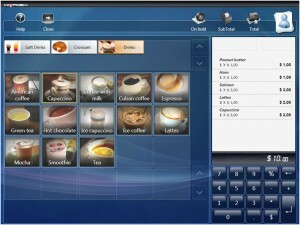 FrontRest doesn’t require any IT knowledge, yet this intuitive working tool manages recipes for cost control, Sales by format, multi-level modifiers, daily menus, happy hours and different offers by shifts, connections with kitchen screen or printers, ability for mobile table ordering by Telecomanda solution, Warehouse management, powerful statistics and much more. Supermarkets, Hyper-markets, Boutiques, Shoe Shops, Hardware Stores, Perfume Shops, Bakeries, Specialized shops, Hairdressers and SPA. Is the ideal solution for point of sale in a shop. Whether it’s a Boutique, Supermarket, Shoe shop, Perfume shop, Hair salon or an Electronic devices retailer, FrontRetail can accurately and efficiently manage all these businesses. Thanks to its touchscreen capacity, sellers need no IT knowledge to hit the ground running their sales operations. FrontRetail is highly customized and user configurable for better safety and improved human interaction. FrontRetail is also scalable to manage from a single shop to hundreds of them. City Hotels, Holiday Hotels, Rural Tourism Hotels, Spa and Golf Hotels. Is designed for hotels and chains. It provides comprehensive management in a protected multi-user environment with the capability of multi-hotel management in real time. It is the most complete and flexibly customized tool for each area of the establishment: Front desk reception, Gym, SPA, Kitchen, Functional rooms, Event management, administration, online and direct booking and etc. Ease of use, great speed, effectiveness and powerful statistics are just a few characteristics of FrontHotel. Moreover, it is fully integrated with ICG Manager ‘the ERP solution for businesses’, FrontRest, FrontRetail, door lock systems, online booking modules and global distribution channels and tour operators. Retail Stores, Hospitality establishment, Hotels, Distribution companies, wholesale and manufacturing companies. 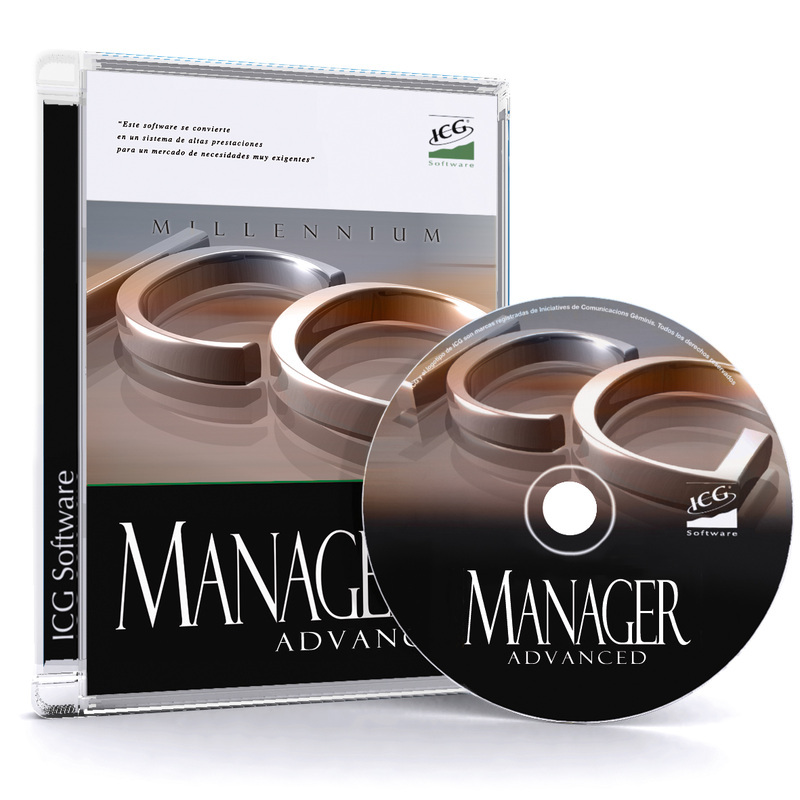 ICGPlanner has been designed to satisfy one of the most important needs that have all the companies which common feature are extended working hours: staff management and shifts planning. ICGPlanner helps to make weekly shifts, having defined before the daily availability and category for each employee, and optimize staff depending on the turnover or time slot. 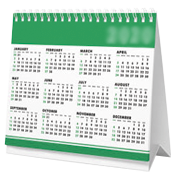 It is also possible to register holidays, personal days and sick leaves or other leaves. So, when you are setting a new planning, ICGPlanner notifies graphically and visually in calendar employees that will not meet the planned timetable and facilitates the search of substitutes most suitable before any last minute sick leave or issue. 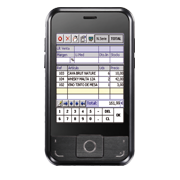 The mobile solution AutoVenta, integrated by a PDA and AutoVenta/Pre-sale software, allows to pick up orders from the client's facilities and link via ftp, with ICGManager in the Headquarter, making easier the delivery process, future orders and distance sales. Is the ideal solution for distribution companies (coffee, milk products, beverages, frozen food, confectionery...) with commercial staff that make functions of sale, pre-sale and delivery, since has a high mobility and easy to use. With AutoVenta you can make all the functions of a commercial from the PDA (routes, pending collections, stocks consultation, invoicing, etc...). 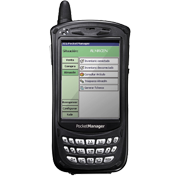 The PocketManager solution is an online working system for handhelds terminals PocketPC with barcodereader and wireless network card, that works in real-time with the database of ICGManager and FrontRetail. Is the ideal solution to manage warehouse. Due to its high mobility and easy to use that provides PocketManager, allows to completely manage the warehouse, making all the functionalities from the handheld terminal.